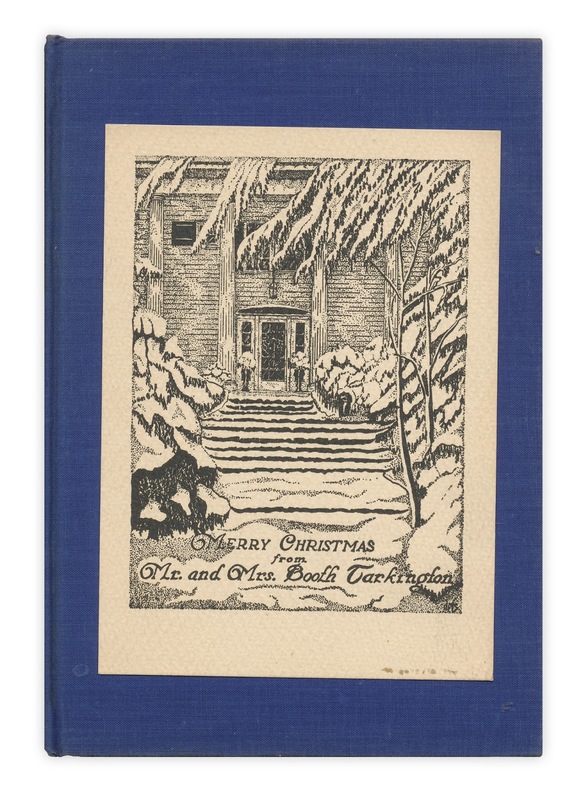 Here's a Christmas card from author Booth Tarkington. Tarkington's second wife was Susanah Keifer Robinson, according to Wikipedia. "Flora" could be "Floss," a nickname for Florence. 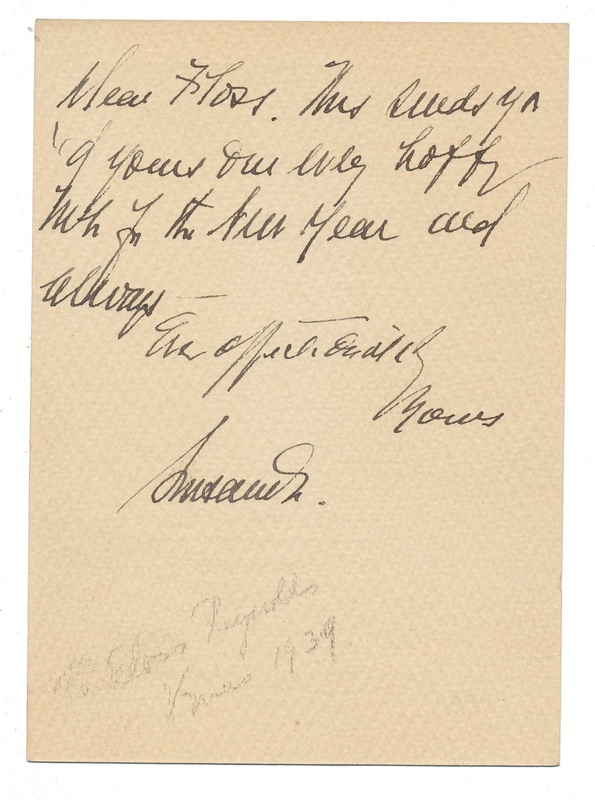 Found in "Rumbin Galleries" by Booth Tarkington. Published by Literary Guild, 1937. That is so neat! Thanks for showing this!